Acorn has added Agatha Christie adaptation And Then There Were None to its electronic-sell-through line-up. Acorn is a US SVOD and EST service programmed with UK and international programming. It is owned by Agatha Christie company RLJ Entertainment, and has now secured the latest Christie adaptation for US download to own. 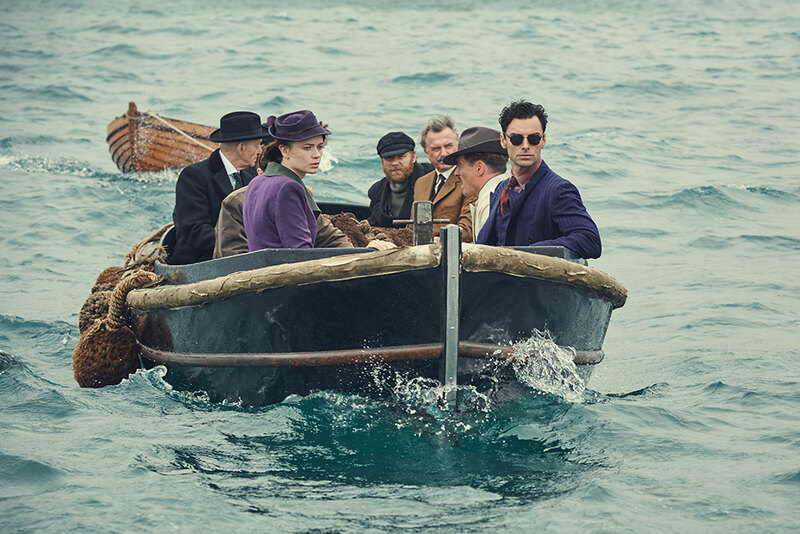 The period detective drama, about a group of strangers marooned on an island upon which they are being killed one at a time, went out on the BBC in the UK. In the US, the four-part miniseries will be on Lifetime, starting on March 13. It will be available to download on iTunes and other online stores the day after its airing on Lifetime. Agatha Christie Productions and Mammoth Screen produced the program for the BBC and Lifetime.